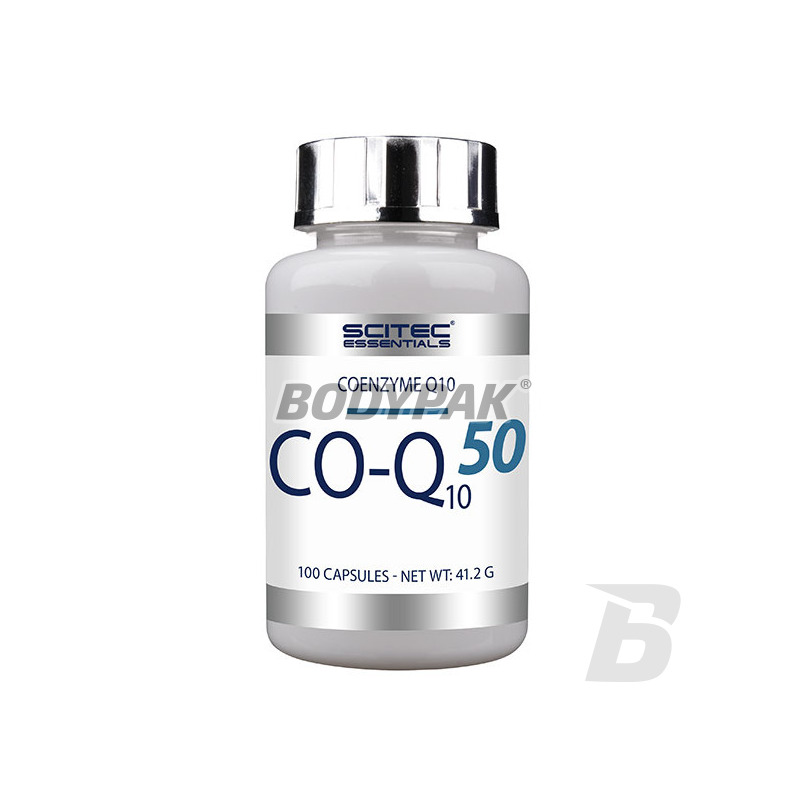 Health & BeautyScitec Essentials CO-Q10 50 - 100 kaps. 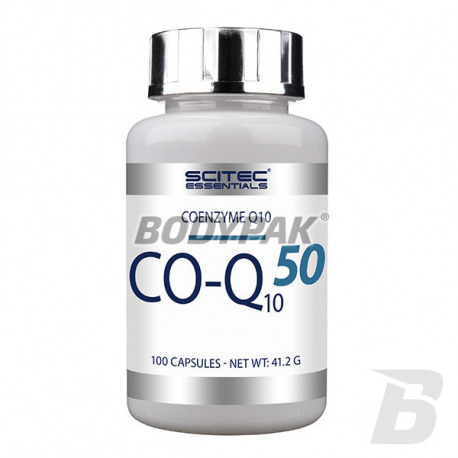 Scitec Essentials CO-Q10 50 - 100 kaps. 126 loyalty points Your cart will total 126 points that can be converted into a voucher of 5,04 PLN.